It feels like I should always have owned this. Lightweight but large enough to be distinct. In constant rotation for me. Got this as a Christmas gift for my girlfriend, she loves it. Says it reminds her of the deathly hallows from Harry Potter! Well made, Beautiful and well crafted. 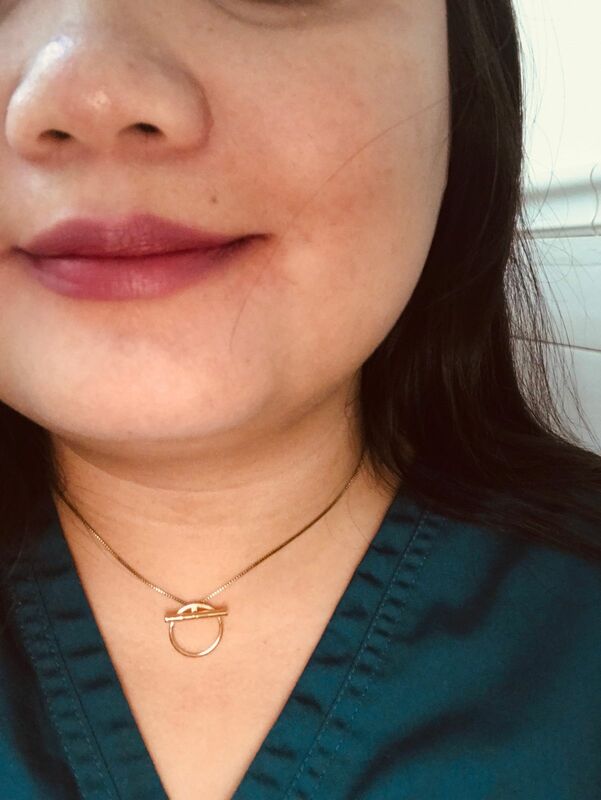 A great piece that you can wear any time, always. This necklace has a delicate, minimalist look. It looks nice peaking out underneath collared dresses or blouses. I wear it with the Rhye Jackets Earrings.